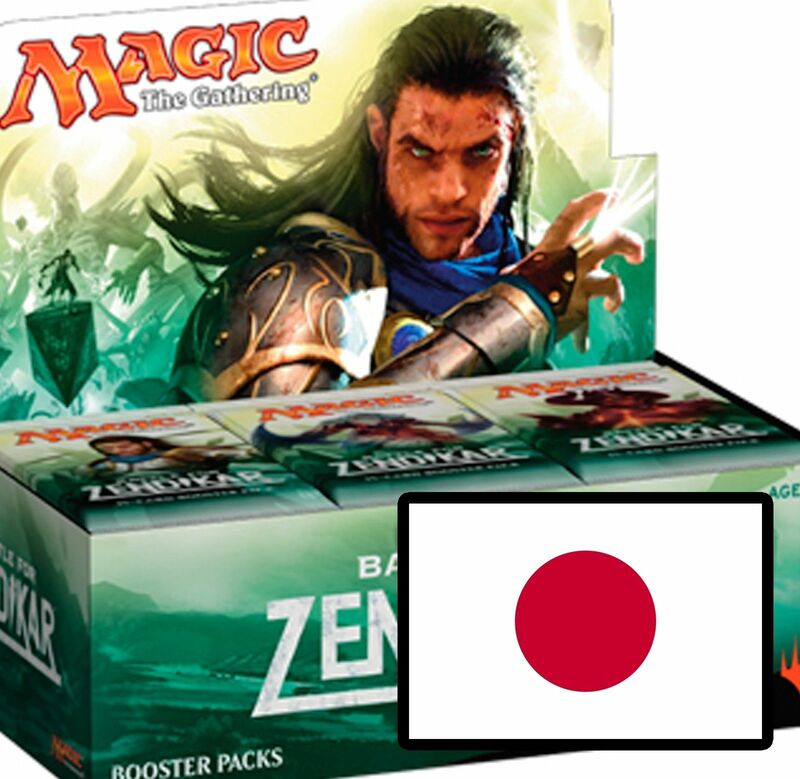 BOX & PACK PLEDGE: All Boxes are factory sealed and packs are guaranteed to be freshly taken from a hobby box. Nothing has ever been searched in any way. You will get what you should get based on the odds from the manufacturers. Others sell cheap or below cost for a reason. Integrity is something Ms Jane strongly believes and why she has been in business for so long.